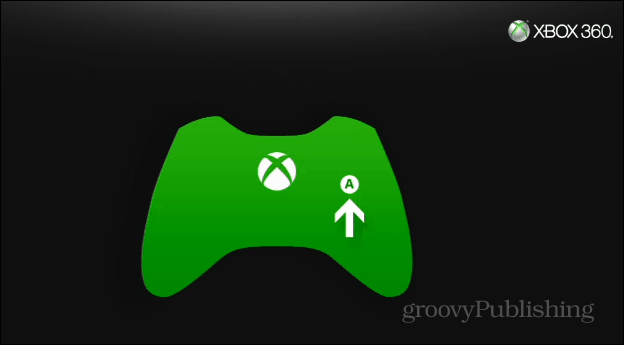 Before selling or regifting your Xbox 360, you’ll want to make sure that your game saves, installed apps, avatar, and other items are removed first. Xbox 360 has had a great run as a game console and entertainment center. But now the company released its next generation of console, the Xbox One and you might be looking to sell or regift yours. Before doing that, you’ll want to make sure that your game saves, installed apps, avatar, and other items are removed. Under “Device Options” select Format and verify you want to remove all content. After that, you’ll be asked to restart the console. That’s it! 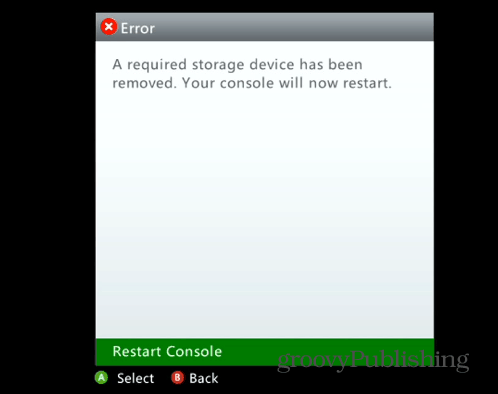 Now all of your data like Pins, apps, and app data, saved games will be erased from the drive. You can verify everything is erased by going to say, My Apps. There you should see that there’re just the core apps included. Other sections like My Games will be empty. If you want to verify there’s absolutely no data left, go to the system storage, and you should see the following – all showing zero. After that the person who you regift or sell the Xbox 360 to will need to sign in or set up their Xbox Live account and configure everything how they want it. Or they can also go to System Settings > Initial Setup. Then follow the onscreen instructions for choosing their region, language, and home network. I recently sold my 360 on eBay, and this was the easiest way I found to get everything removed. If you’re planning on getting another console, you’ll probably want to bring your data with you. In that case, Check out these steps from Microsoft. 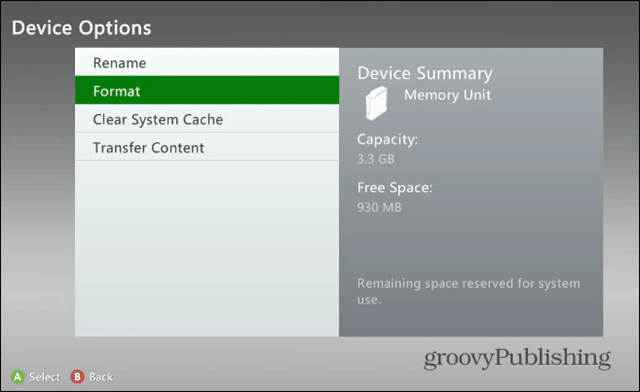 The Xbox One has a built-in 500-gigabyte (GB) hard disc. 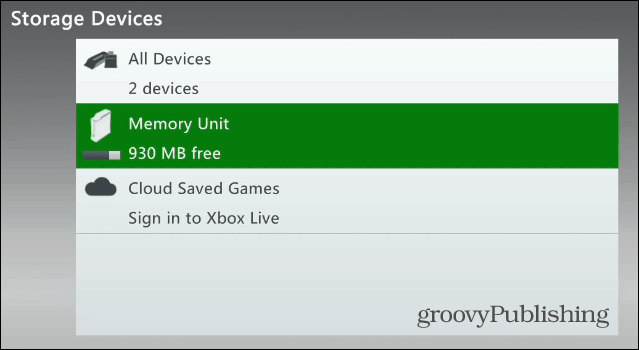 The only data that you will need in moving from the Xbox 360 will be your Xbox Live profile, and this can be downloaded when you connect the console to Xbox Live during setup of your Xbox One system. Will the xbox profile be deleted as well. Like will the profile no longer be accsible? Thank you for the nice tutorial. Made it easy for this grandmother to reformat a HDD before passing this system along to another user. 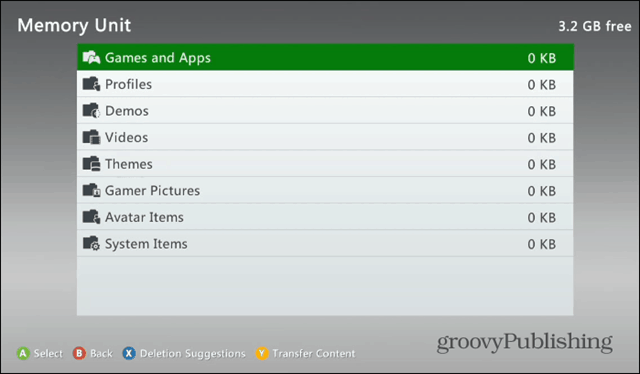 I have 18 games downloaded on the Xbox that I wanted to include with the sale. Is there a way to keep those games on the system, but remove everything else? Please, since people will find historic guides like this one.. Put the steps to “bring your data with you” at the top of the article? It would be a kindness for people following your guide faithfully. 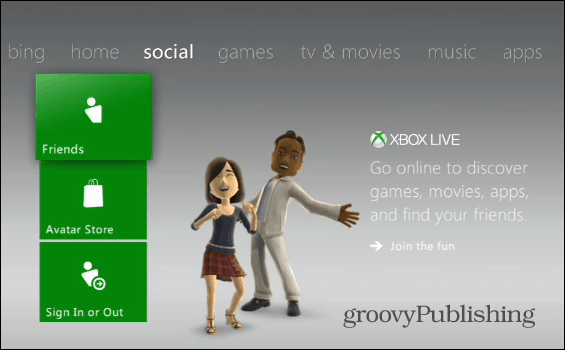 Does this cancle your Xbox live membership because iv forgotten my password for my email? I was prompted to enter my Xbox’s serial # before the format would run. Extra security I guess.